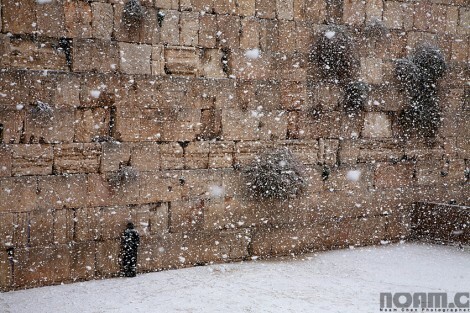 Last Wednesday Jerusalem snowed! It was not as dramatic as the 7 day snow storm we experienced 4 years ago, However, as someone who is from South Africa any amount of snow is a BIG deal. 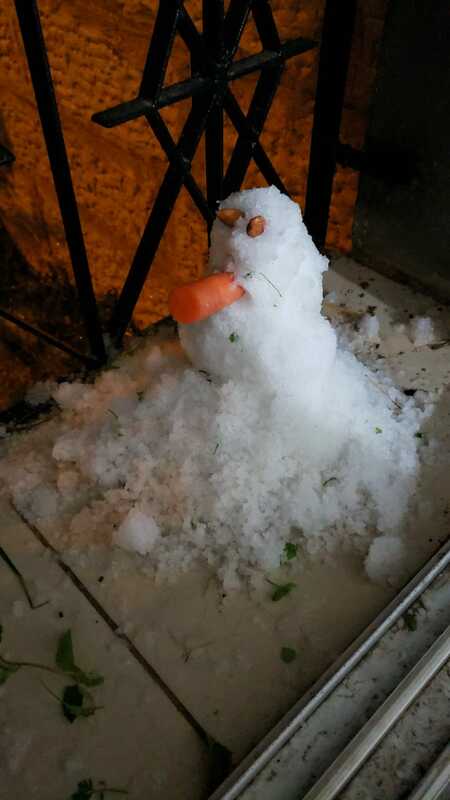 It was amazing to see Israelis frolic in the snow before it quickly dissipated into water. 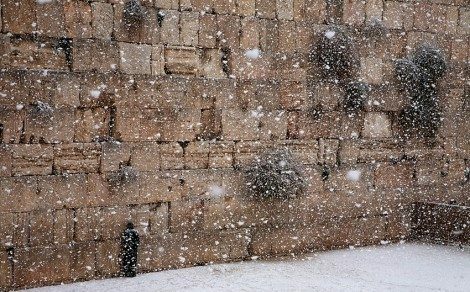 The pictures below are of the Western Wall and a makeshift snowman made of a carrot nose and almonds for eyes (There was no coal in sight). 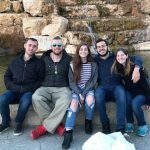 There truly is something magical living in The Old City of Jerusalem.